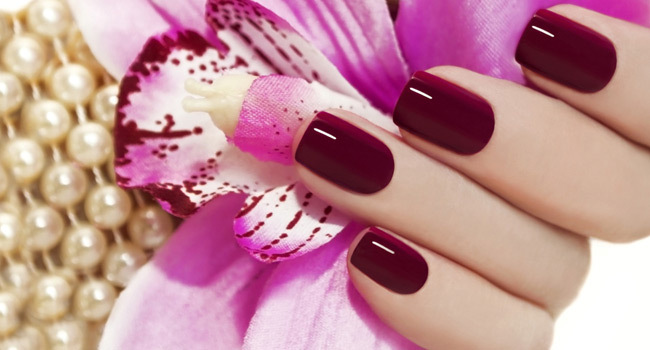 Coming to the city of Royal Oak, Michigan, please don't forget to visit our nail salon, Studio Nails - a reliable address for all people to experience high-quality beauty and nail care services. 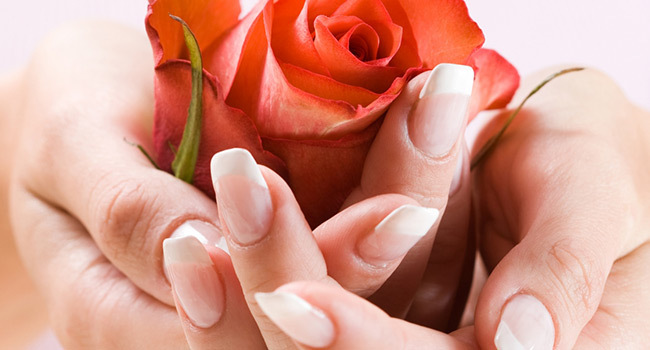 At Studio Nails, we specialize in providing customers with Manicure, Pedicure, Acrylic, Gel, Shellac, Nail Design, etc. 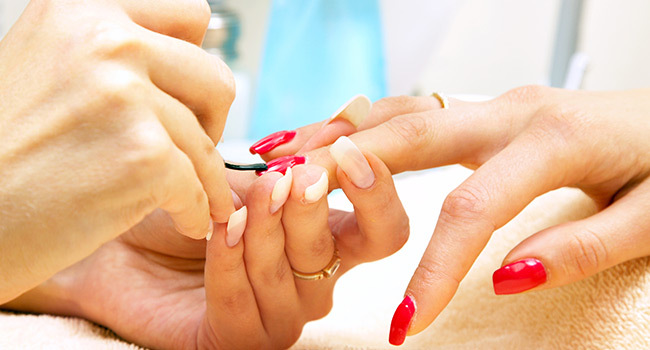 Coming to the city of Royal Oak, Michigan, please don't forget to visit our nail salon, Studio Nails - a reliable address for all people to experience high-quality beauty and nail care services. 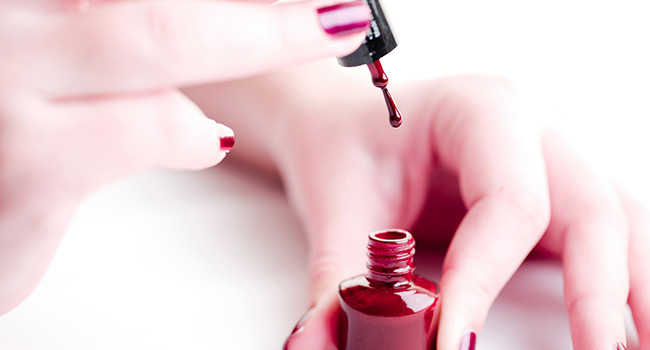 At Studio Nails, we specialize in providing customers with Manicure, Pedicure, Acrylic, Gel, Shellac, Nail Design, etc. With these services, we ensure not to make you disappointed. Our team includes fully experienced and enthusiastic technicians who will bring you the best satisfaction at the best comfort and price. In addition, our leading priority at Studio Nails is always keeping clean hygiene to satisfy customers. We only use reliable products to make customers trust in our services. Visiting us, you'll find out your real beauty and let your body be pampered! Give us a call for your next appointment!